Royal Enfield has overtaken India Yamaha Motor to become the fifth-largest two-wheeler manufacturer in India. According to the annual sales data for the year 2018, Royal Enfield sold 8,37,669 units last year as compared to 7,52,880 vehicles in 2017. The company registered a Y-o-Y growth of 11 per cent. In comparison, India Yamaha Motor could only manage 7,96,234 units in 2018. Royal Enfield has become the fourth domestic brand in the top 5 list. Hero MotoCorp is the number one two-wheeler manufacturer in India, followed by Honda in the second position and TVS Motor Company third, while Bajaj Auto takes the fourth place. According to the 2018 sales data, Royal Enfield has a market share of 3.9% while India Yamaha Motor has 3.7%. 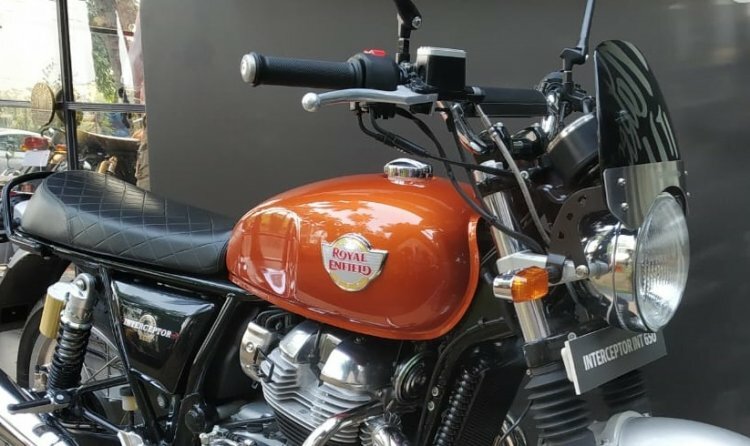 While Royal Enfield witnessed double-digit growth in 2018 overall, its sales in November and December were lower compared to 2017. The latter could be attributed to the launch of Jawa Motorcycles and worker union strike at the company's factory. The company sold 65,026 and 56,026 units in November and in December respectively. While Classic Legends launched the Jawa & Jawa Forty-Two in India, Royal Enfield introduced the 650 Twins. 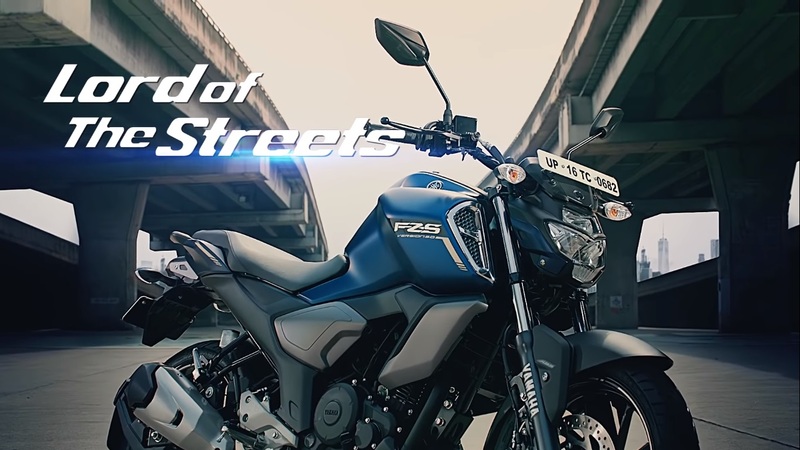 India Yamaha Motor introduced the FZ V3.0 (pictured) and the FZ25 ABS and Fazer 25 ABS in India on 21 January. Interestingly though, Royal Enfield is the only niche bikemaker in India to break into the top 5 manufacturers list, without having a single mad market product. The Indian company has a product portfolio with prices in the range of INR 1.20 lakh to INR 2.65 lakh (ex-showroom Delhi). India Yamaha Motor, on the other hand, sells economy models, including scooters, as well.